Talent mapping has become one of the most vital facets in talent acquisition strategy. This is a method that assesses current employee’s performance and matches them with the organization’s needs. It helps with future recruitment and growth strategies. Further, it is a forward-seeking and analytical process that prepares a company to be better equipped for its future needs and expectations. The main goal of talent mapping is building for the future. Here are some benefits that companies see when they invest in talent mapping. If you can’t resolve issues with your current workforce, you may need to make new hires. If you have blind spots in certain areas, hiring people can be the best way to achieve your goals. Talent mapping also helps make the hiring process strategic. It identifies any vacancies you have in a certain field. With proper mapping, you will know what kind of person you need. This gets rid of tedious guesswork and minimizes the time it takes to sift through all the candidates. Talent mapping can be helpful in the long-term planning of your company. Mapping helps you to decide what sort of skills and jobs will be most useful. This allows you to better invest in talent development. You are also better equipped to provide the sort of training employees need to improve on. Talent mapping, according to Nigel Wright, gives an opportunity to assess not just those in senior roles but everyone else. 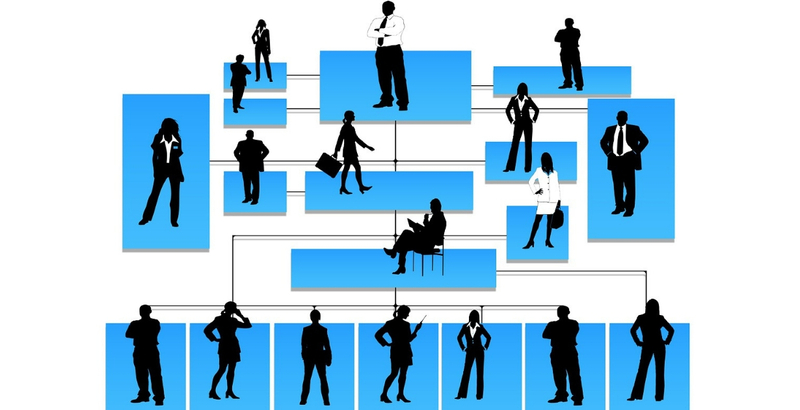 Complete talent mapping requires getting input from other employees of all positions. This kind of mapping allows you to paint a better picture of your workforce’s abilities and potentials. Knowing this information can help strengthen your growth strategy. If you are intent on doing talent mapping for your own company, look no further than Optimum Source. With over 18 years of success in talent acquisition, we can help you find the best candidates for your needs. This allows you more time and resources to focus on other crucial matters of your business.